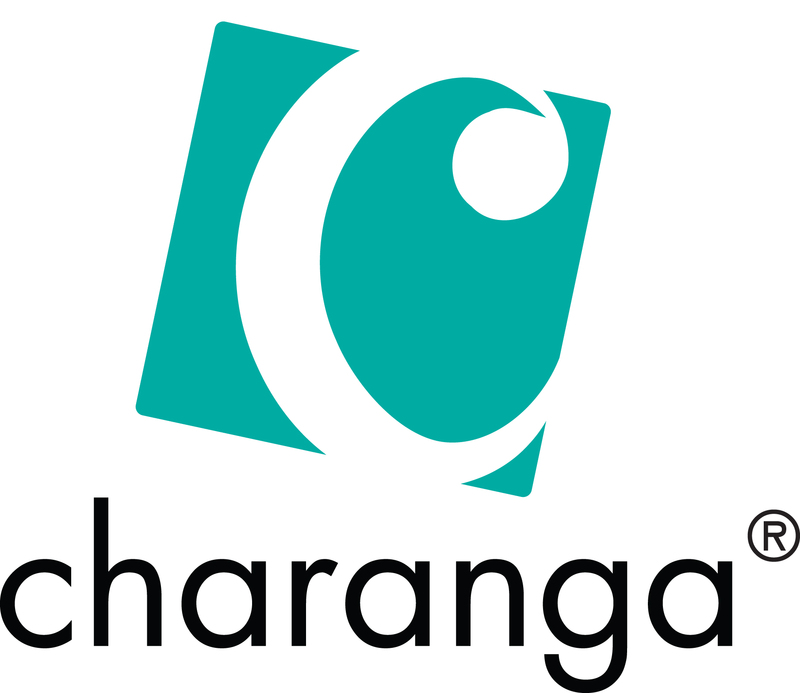 The Charanga Musical School is an exciting digital resource to help teach the new Primary Music curriculum. With a complete music scheme for the new curriculum and an alternative ‘freestyle’ mode to create your own scheme using the huge library of resources it is suitable for Generalist and Specialist music teachers. Among the wide-ranging resources, are flexible half-term Units of Work created using appropriate well-known pop songs. The units contain everything to lead engaging hands-on music lessons, drawing together the practical skills of singing & playing, listening and appraising, improvising and composing. All reinforcing continuous genuine music-making as desired by Ofsted.